Whenever I hear that Philosophy Studios (formerly Eva Derrick Photography) is out snapping photos, I get excited because I know the results will be beautiful. This engagement session is no exception and I absolutely love the variation in settings. 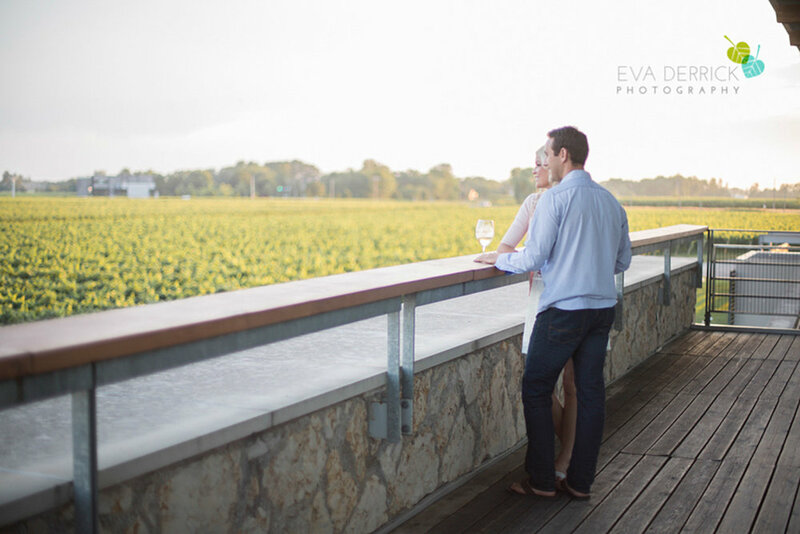 From forest, to orchard; vineyard, to a contemporary winery, Eva has truly utilized these beautiful Niagara locations to showcase love and happiness.